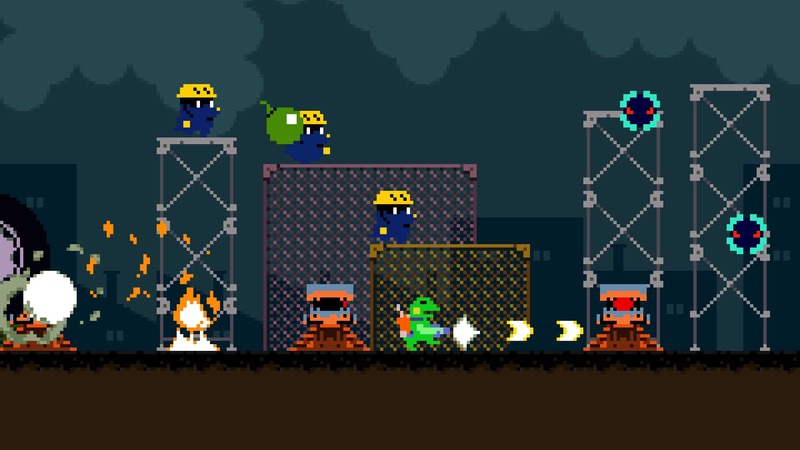 I love me some retro, and as a fan of Cave Story and Pixel, I knew I wanted to try Kero Blaster out. Yet I wasn’t quite convinced by the price point on Steam, mostly cause Steam has trained me to wait and wait for price drops and to only accept crazy bargains. However, I can’t use that argument for consoles, which is good news for Kero Blaster, since it’s now coming to PS4! Yes, courtesy of Playism, it is officially coming out April 11th! That’s great news for retro fans who like to support Sony, which is a large majority of folks. If you want to see all the details about Kero Blaster’s PS4 release, just check out the full press release below, and make sure to take a gander at the great trailer! The latest work from Cave Story’s Creator, Pixel brings Kero Blaster to PlayStation 4 Kero Blaster, the side scrolling action shooting game from Studio Pixel is heading to PlayStation 4 on April 11th. 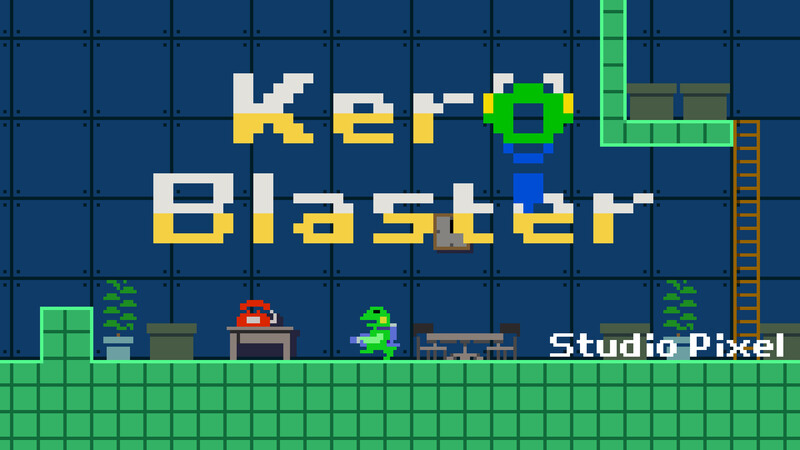 After its success on PC and iOS, Kero Blaster also recently expanded its languages from Japanese and English to include French, Italian, German, Spanish, Brazilian Portuguese, Russian and Simplified Chinese, to reach a bigger audience. These nine languages will also be supported in the PlayStation 4 release. In the world of Kero Blaster, there are no humans, but rather frogs, cats and many more creatures that live normally like humans would. In this world, our main characters work as normal employees of Cat & Frog Inc., continuing their standard lives with business documents, working overtime, heading to the hot springs, and debugging teleporters from strange creatures which are disrupting everyone’s jobs. The main character is a bipedal frog, tasked with business trips to perform these “bug removal” business trips. Trek out of the office; find various weapons, power ups and skills through the unknown terrain to fight against unique monsters. Clear each stage with pixel perfect precision! If you clear normal mode, you can also enjoy a “second round” where you can find hidden weapons or challenge “Zangyou mode” – named after the Japanese word for overtime work. But these bonuses aren’t the only areas you can adventure through. Boss Rush mode has been added to allow you to challenge all the bosses one after another, as well as implementing a variety of trophies for PlayStation. Whether you are a fan of frogs or not, Kero Blaster’s Cat & Frog Inc. business trips will pack the punch you are looking for.